What does our comprehensive franchise package include? A comprehensive operations manual containing all of our proven business practices. This is a guide to running your own Arty Splats business covering systems and procedures. A comprehensive teaching manual comprising of all of our tried and tested detailed lesson plans and guidance notes for every teaching week. Access to all of our bespoke session plans for parties and events. 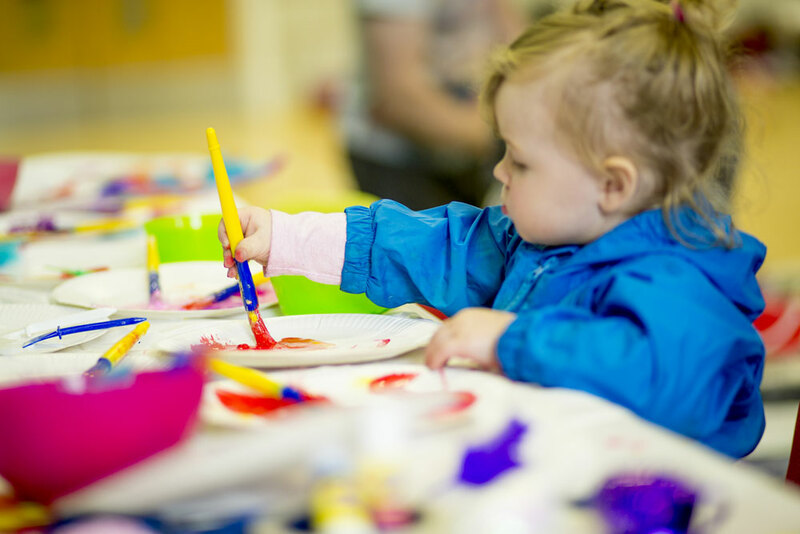 Our class programmes are all written in line with the Early Years Foundation Stage (EYFS).